With rapidly dropping temperatures in the St. Louis area, the last thing you want to deal with is water damage. 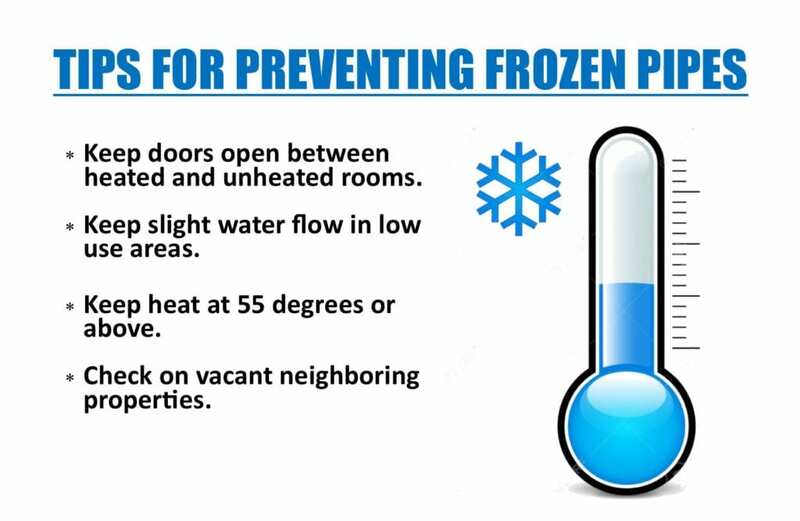 These easy tips can help you prevent frozen pipes this winter! Previous Post BEST PRACTICES FOR EFFECTIVE EMAIL CAMPAIGNS! Next Post FRIDAY FEATURE! FREDERICK’S BEAUTY ETC!